Get to hear Hans Zimmer s greatest hits as you ve never heard them before! Sony Classical releases the double-album The World of Hans Zimmer A Symphonic Celebration in spring 2019. 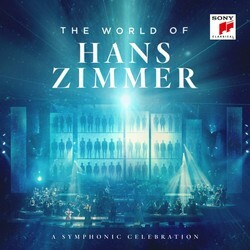 The album features the music from the Zimmer-curated World of Hans Zimmer international concert tour by Semmel Concerts. 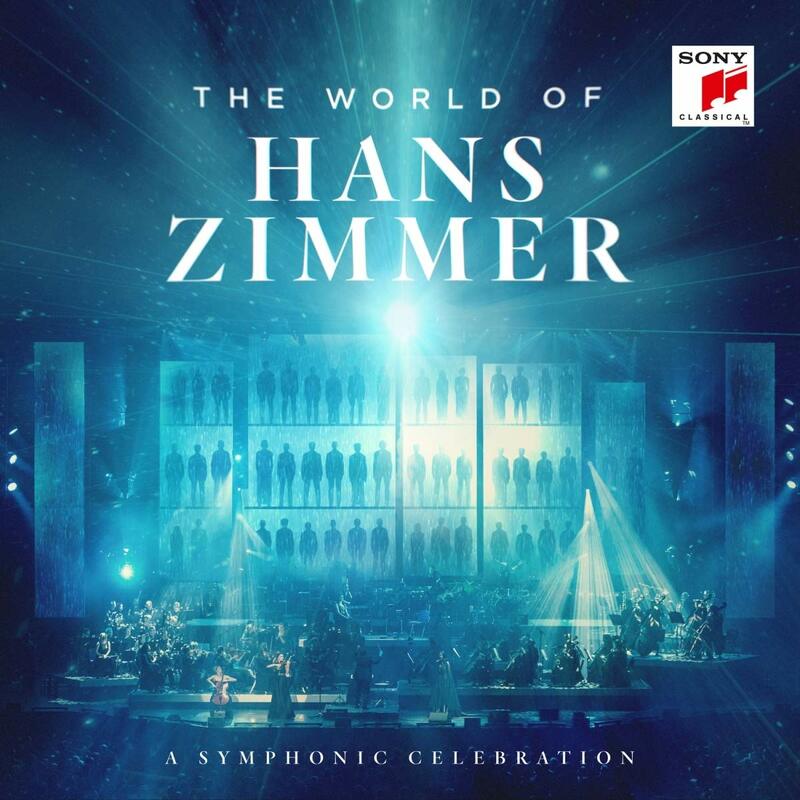 For The World of Hans Zimmer A Symphonic Celebration Hans Zimmer has newly arranged his greatest hits and made them into electrifying concert suites for orchestra, choir and an impressive list of soloists. Each concert suite features the most recognisable parts and melodies of a film score in the cohesive form of a new symphonic work. The album features such legendary scores as The Dark Knight , The Da Vinci Code , Lion King , Pirates of the Caribbean and M:i-2 Mission: Impossible 2 . A band of famous soloists and singers adds to the excitingly new listening experience. Amongst these accomplished musicians are several of Zimmer s long-time musical collaborators such as Gavin Greenaway (musical director), Lisa Gerrard, multi-instrumentalist Pedro Eustache, and renowned opera singer Valentina Nafornita. The recording took place at the famous traditional concert hall Wiener Konzerthaus featuring renowned ORF Vienna Radio Symphony Orchestra and choir Neue Wiener Stimmen conducted by Martin Gellner in the course of the Hollywood in Vienna festival.